It’s holiday time! 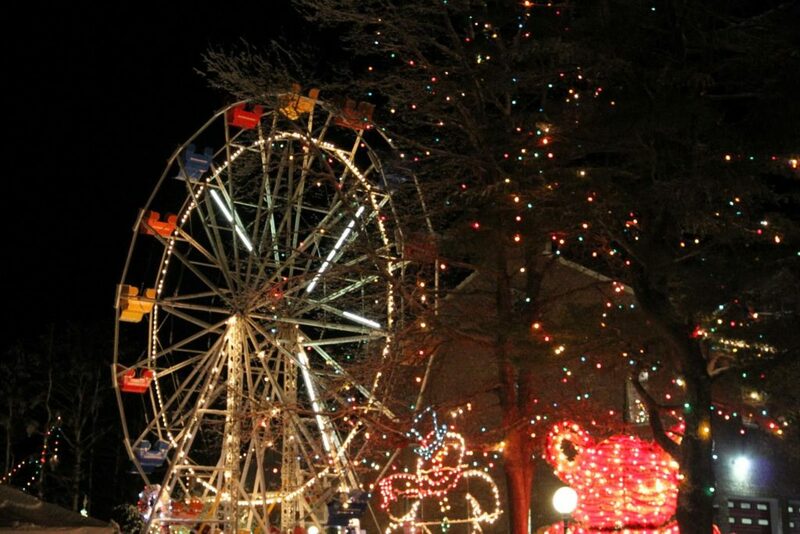 Make seeing Santa or visiting outdoor holiday lights an excuse to visit a fresh part of New England. Here are 62 events including parades, train rides, horse-drawn rides, and millions of holiday lights, most of them secular.